Snapchat has become the most popular social platform among teenagers in the United States and Puerto Rico. 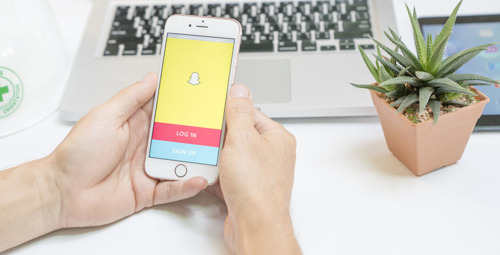 Currently Snapchat has over 161 million active users who visit the application more than 18 times a day and spend around 20-30 minutes interacting with content. Although many brands are intimidated by the limited options to grow their audience on this platform, there are strategies that have proven (link to study) to increase engagement. The key to achieving a solid fan base is cross-promoting the brand among different social platforms. Brand awareness is essential to convince the audience to follow your account. The Snaplytics study published in early 2017 shows that 64% of Snapchat users found the account they wanted to follow through the username. Tip: Using Snapcodes helps users track new accounts. 25% of users already use this tool regularly. It is free & easy, try it out! To generate good content in Snapchat you must focus on three essential aspects: frequency, style, and quantity. Frequency: To reach the engagement of your audience you must keep the conversation active. Most of the successful brands share about 15 "stories" per month. Maintaining a healthy frequency ensures that about 54% of your followers will access the content you share. Style: 61% of brands in 2016 used videos as a preferred tool for sharing content with their followers. As part of your marketing plan it is important to take into consideration the characteristics of your brand and what you wish to communicate, then analyze if it is more convenient to do it with photos or short video. 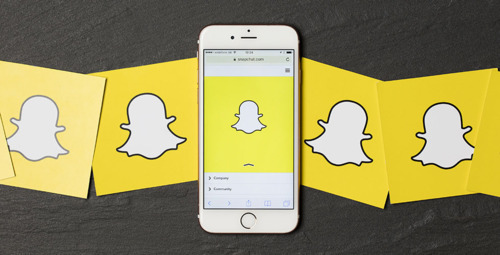 Quantity: Most Snapchat brands make 11 "snaps" for each "story", including photos and videos. The amount of content you share depends on the importance of the message and how long it takes to communicate it. One of the most popular ways to advertise an account at Snapchat, in addition to cross promoting and Snapcodes, is investing in influencers’ mentions. Testing is important to improve the effectiveness of your content. We recommend you to structure small tests periodically and analyze their results, this is the best way to curate both content and communication strategies. Remember that the public behaves differently in each social network, choosing the ones that best suit your audience is essential to the success of the message. What strategies have you tried out on Snapchat? Comment and let us know your results.